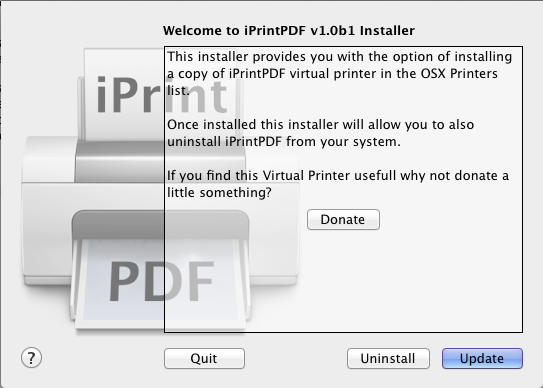 This is the OSX Virtual PDF Printer you have been looking for. Small, fast and elegant. 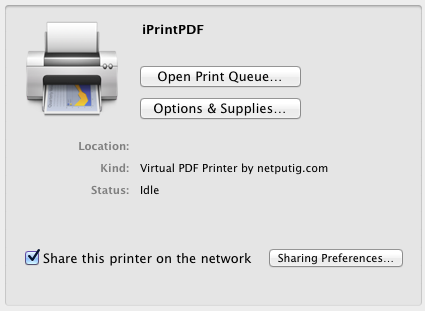 This virtual printer leverage the built-in OSX PDF conversion capabilities to produce PDF files of what you send to it. This is particularly interesting when shared over the network. 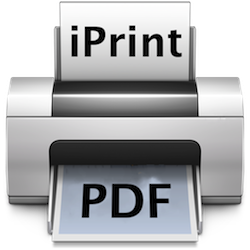 When combined with AirPrint Activator it will allow you to print to PDF files from your iPhone, iPod, iPad and then read as PDF later on on your Mac. 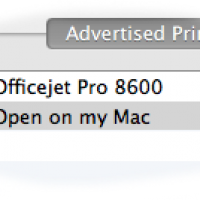 The files produced by the virtual printer will be neatly placed in your “Documents/iprintpdf” folder. If you like this virtual printer you can always make a small donation over here! 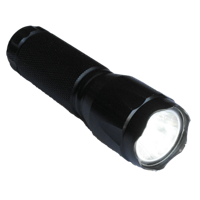 You can discuss issues or suggestions about the software in this forum. 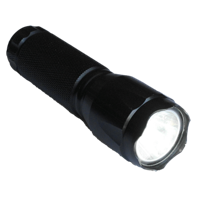 v1.0b3: – Fix for 10.6 where _lp can’t write to /Users/Shared. Had to fall back to /var/spool/iprintpdf instead.